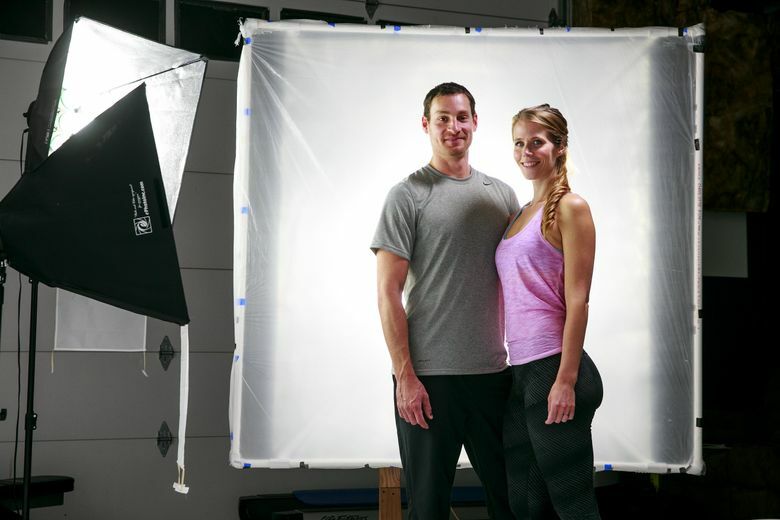 Here's your chance to meet the Fitness Blender YouTube stars. Daniel and Kelli Segars, the married couple behind the mega-popular YouTube channel (2.8 million subscribers and counting) and website Fitness Blender, are holding a workout on Feb. 19 at Fred Wildlife Refuge, on Capitol Hill. A limited number of tickets will be available for the half-hour workout, which will be followed by a meet-and greet and cocktail hour. The couple, who started the site during the recession to make a few extra bucks, now have millions of fans around the world, most of whom they never get to meet in person. Read our profile on the fitness gurus from this fall. Tricia Romano: tromano@seattletimes.com; on Twitter: @tromano. Tricia Romano is the Lifestyle reporter for the Seattle Times.